Nice job! Now you’ll never be left out of the loop when we announce game-changing innovations, new products, and big events. See the latest news and info about Salesforce now. 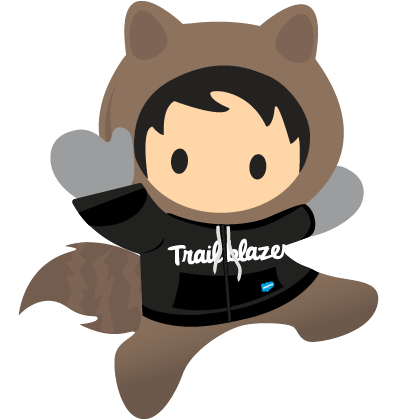 Learn about the latest innovations from Dreamforce.